A love story crosses the living and the death. Committing suicide for love is a topic that films and literature love to use. From western "Romeo and Juliet" to Chinese "Butterfly lover", this kind of love relationship is very common, because it shows the power of love. 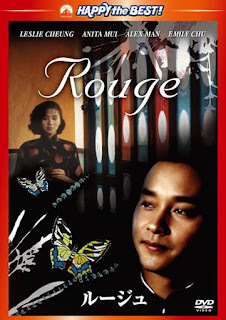 However, "Rouge" uses the same topic with an alternative idea, which discusses love and life in a very different way. 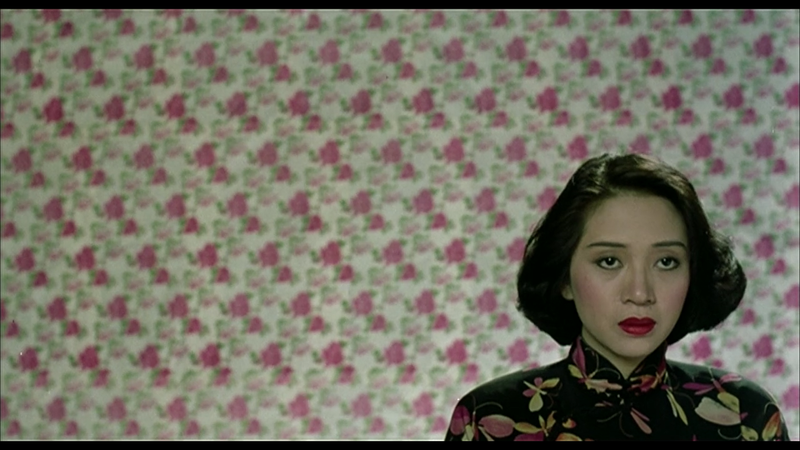 In 1937, the rich businessman Chan Chen-Pang falls in love with Fleur, who is a famous prostitute in an opium den. Because of the gap between their identities, they are forced to separate. So they decide to commit suicide by overdosing on opium. However, after Fleur becomes the ghost, she realizes Chan Chen-Pang doesn’t die with her. As a result, she enters the living world and asks a couple, Yuan and Chor, to help her. The relationship in Rouge breaks through the traditional thought about love. Normally, the deep love in the stories that makes people to sacrifice their lives is associated with the beauty of self-destruction. Rouge also uses the same formula, but only lets Fleur die. The failure of committing suicide gives the chance to all the characters in this movie to think about love again. The idea of afterlife allows Fleur to think about her relationship in a different way. As the story goes, all the certainty about the romance becomes so obscure in 1987. And that’s the feeling that the director wants to show to the audience. 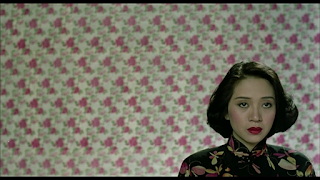 Another unique feature in this film is the comparison between Chor and Yuan’s love and Fleur and Chan Chen-Pang’s love. After fifty years, what changes is not only Hong Kong’s buildings, but also people’s opinions. Just like what Chor and Yuan discuss in the film, even though they love each other deeply, they do not have the courage to die for this love. The idea of love has been changing for ages, making this film one filled with surprises and conflicts. Furthermore more, the relationship is also a metaphor for politics at that time. 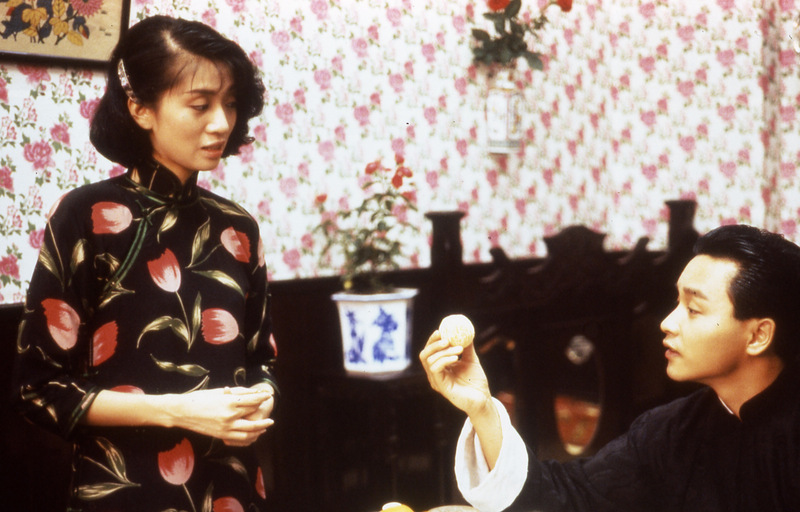 In 1987, the year "Rouge" was shot, the Chinese government promised Hong Kong would remain autonomous for at least 50 years after 1997. During the film, the protagonists sometimes express their doubt about whether their relationship would remain the same for such a long time. This actually symbolizes the status between Hong Kong and China. With this connection, this pure love tragic story leaves more space for imagination.